First, it’s impossible to kill all the mosquitoes. 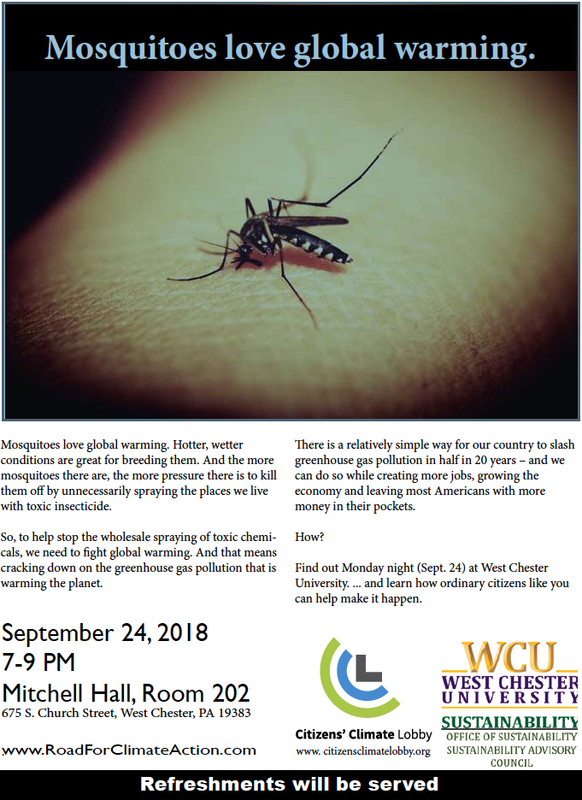 Any spraying, including from a truck as done by the County, kills only the portion of mosquitoes that happen to be flying around at the time and encounter toxic droplets. We have seen figures of up to an 80% kill rate (yes, this is a serious poison) but no really authoritative figure. But suppose 20+% of adult mosquitoes survive (and any out of the spray zone, sheltered at the time in thick foliage, or in inaccessible areas like inside bulkheads or hollow trees, will not be affected). The females, at least, will be happily flying around the next day biting people and laying eggs as usual. The hundreds of eggs that each female lays in stagnant water are affected by spray. Those eggs will become larvae, pupae, and adults, all within a week in hot weather like now. And current larvae and pupae will not be affected by spray either. 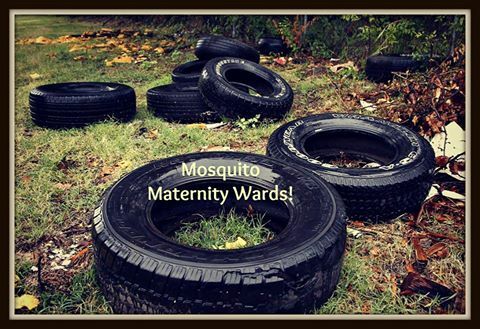 And not all mosquitoes are created equal. Specifications require that spraying occur only in the evening, when honeybees are less active. Disaster for bees ensues if spraying occurs at other times. Our home-grown mosquitoes, the ones that at least give us an auditory warning hum as they circle us looking for bare skin, tend to be active in the evening; however, the recently established “Asian Tiger” mosquitoes, the silent biters, tend to be active during the day and therefore are not much affected by spraying. Killing off some of the “regular” mosquitoes probably just opens the airways to more Asian Tigers. Furthermore, anti-mosquito spray actually kills mosquito-eaters like dragonflies and toads, to say nothing of insects that we enjoy seeing or that are important to ecological balance like butterflies. The County Health Department does not spray for the comfort of people who wish to be outside without the recommended bug repellents, long sleeves, and long pants. People outside need to weigh those nuisances against the nuisance of being bitten. The Health Department is not the Department of Outdoor Living. The prime non-toxic mosquito control strategy is larviciding suspect standing water. 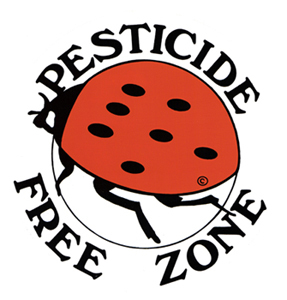 Individuals can larvicide on their own property but not on public property. 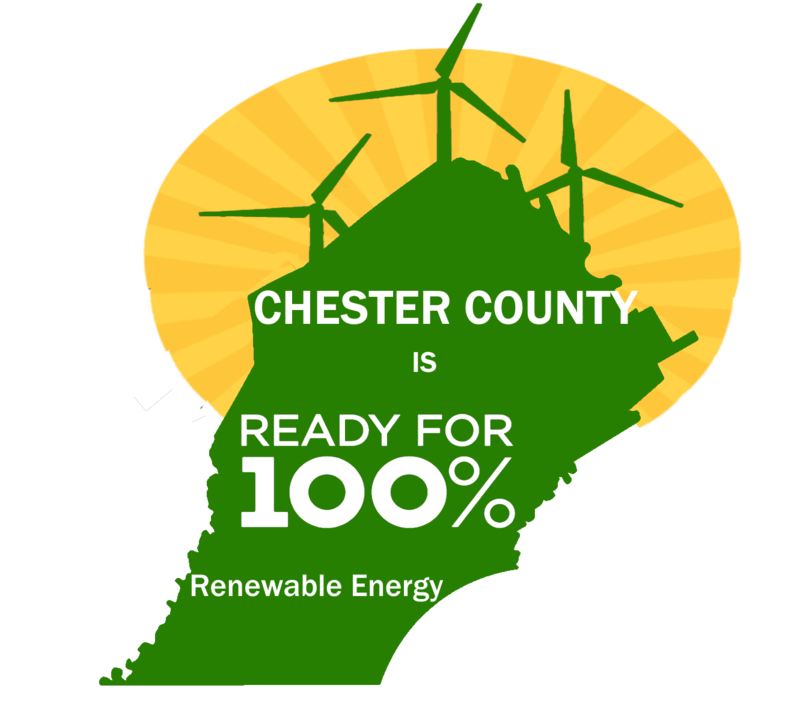 We are glad to say that the Borough of West Chester is taking steps for two employees to receive the relatively simple licensing to do that, and we hope other municipalities will do the same. Currently, the County does the larviciding but obviously needs to be informed where the problem areas are in such a large county. In West Chester, our Adopt A Drain program is clearing drain grills of plastics and other detritus and informing the Borough of drains that need cleaning below grill level or larvicing where they are holding standing water. If residents anywhere are aware of storm drains with standing water, they should inform their municipality. And of course, we should all patrol our own property, even for something as small as a bowl holding water under a potted plant, and put in a helpful word to neighbors who may not be addressing the issue. For some egregious “Case studies in what to avoid,” see here. Larvae eat larvae, adults eat adults. Yes, it’s a dog-eat-dog world out there. Dragonflies and mosquitoes both live as adults for only a couple of weeks. But dragonflies spend several months or even years in the larval phase and mosquitoes only several days. If you kill off the adults of both species, which will bounce back faster? 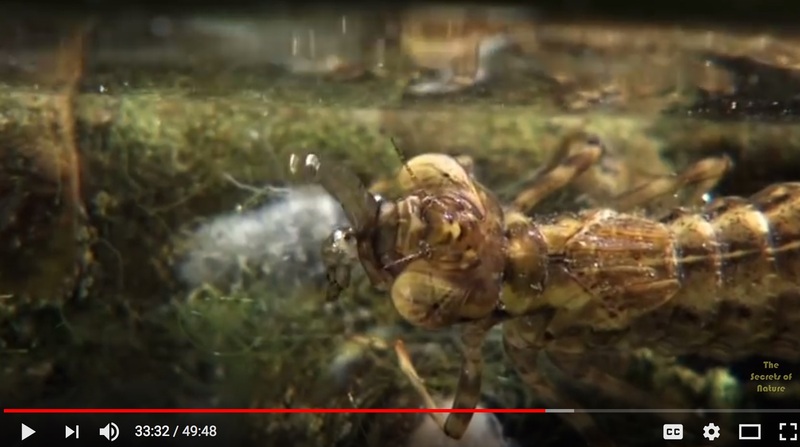 Mosquitoes, obviously, because their eggs, larvae, and pupae will all become adults in a few days, while those phases of dragonflies are still stuck in the water. So an indiscriminate pesticide helps mosquitoes by knocking out a slower-breeding predator! If you have anything like this on your property, it’s time for immediate action! 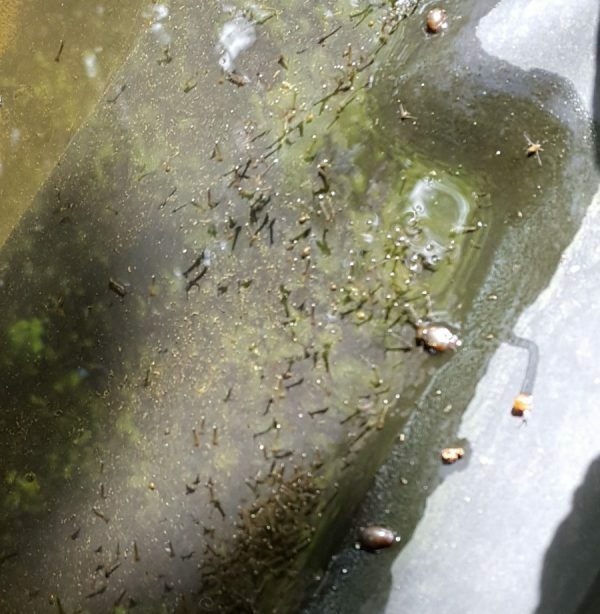 This photo shows about 100 mosquito larvae. The corresponding video shows them happily snapping their way (that’s how they move) around the shallow water rich in organic organic matter, their ideal habitat. The good news is that an application of several tablets of the non-toxic larvicide Bti in a surface area of about 100 square feet virtually wiped out the larvae within 2 days. With a bit of practice, it becomes easy to detect larvae in standing water. Sunlight helps show them, or a good flashlight. They are easily visible, about 3/8″ long, and a slight disruption of the water encourages them to zip around looking for shelter. 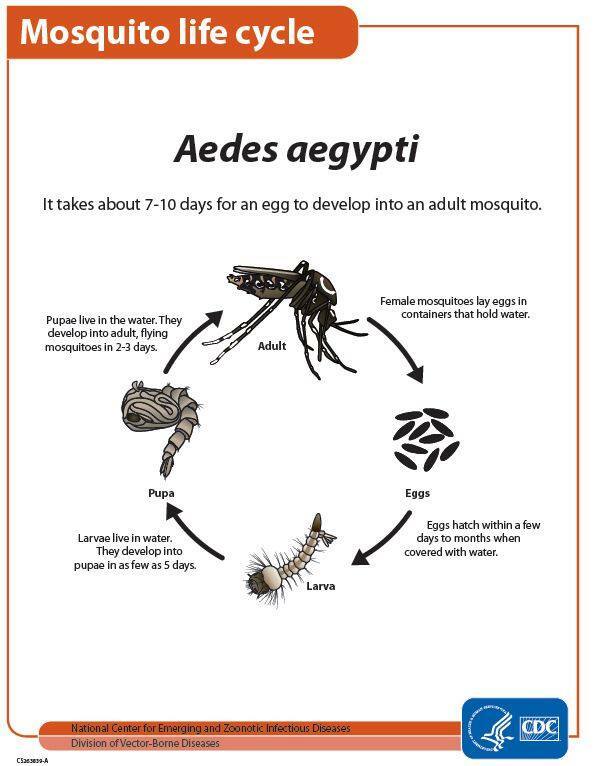 In the 4-part mosquito life cycle*, the most vulnerable stage is the larva. Eggs are designed to survive, pupae don’t need to eat and their chief enemy would be rough water preventing them from breathing, and adults are elusive fliers and many survive even the most determined application of toxic chemicals. If you spot stray tires, get them removed! Check your roof to avoid breeding mosquitoes there! Short version: be sure trash and recycling lids cover containers and aren’t lying on the ground! adult – flies short time after emerging and after its body parts have hardened. The first three stages occur in water, but the adult is an active flying insect. Only the female mosquito bites and feeds on the blood of humans or other animals. After she obtains a blood meal, the female mosquito lays the eggs directly on or near water, soil and at the base of some plants in places that may fill with water. The eggs can survive dry conditions for a few months. The eggs hatch in water and a mosquito larva or “wriggler” emerges. The length of time to hatch depends on water temperature, food and type of mosquito. The larva lives in the water, feeds and develops into the third stage of the life cycle called, a pupa or “tumbler.” The pupa also lives in the water but no longer feeds. Finally, the mosquito emerges from the pupal case after two days to a week in the pupal stage. The life cycle typically takes up two weeks, but depending on conditions, it can range from 4 days to as long as a month. The adult mosquito emerges onto the water’s surface and flies away, ready to begin its life cycle.